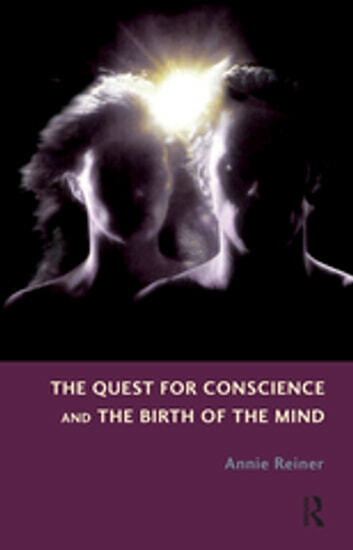 This book offers a new perspective on conscience as an as yet unrealized human potential, but a potential toward which human beings are naturally driven. A distinction is made between a "mature" or "healthy" conscience - a "conscience capable of maturation" - and the classical notion of the superego; it also postulates that the two may represent two separate lines of development. Conscience is seen to be inseparable from consciousness; the development of a mature conscience is seen to have its foundation in the development of a true or authentic self, while the classical notion of the superego is viewed as an often pathological manifestation of this natural mental potential. Theological ideas are relevant to any discussion of morality, conscience and guilt. Freud's and Bion's perspectives on religion are closely examined, revealing fundamental differences in their views of the mind. The author incorporates the metaphysical perspective central to Bion's concept of "O" as fundamental to an understanding of the development of a healthy conscience. Who Is the Dreamer, Who Dreams the Dream?